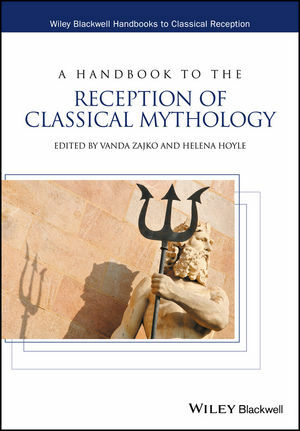 A Handbook to the Reception of Classical Mythology presents a collection of essays that explore a wide variety of aspects of Greek and Roman myths and their critical reception from antiquity to the present day. Vanda Zajko is Reader in Classics at the University of Bristol, UK. She is co-editor with Miriam Leonard of Laughing with Medusa: Classical Myth and Feminist Thought (2006); with Alexandra Lianeri of Translation and the Classic: Identity as Change in the History of Culture (2008); and with Ellen O'Gorman of Classical Myth and Psychoanalysis: Ancient and Modern Stories of the Self (2013). Helena Hoyle completed her PhD at the University of Bristol in 2016. Her research focused on feminist reader response theory towards Virgil's Aeneid in Ursula Le Guin's Lavinia.